As your professional real estate expert, I focus on client satisfaction. 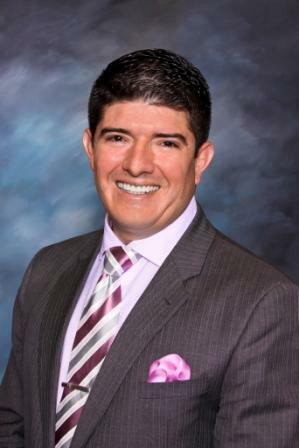 Bilingual Spanish-English, as an industry leader in the Las Vegas market, I have been able to build successful relationships with investors, lenders, title companies, and fellow colleagues in the in the Real Estate industry focusing on building his Commercial clientele. (Industrial, Office, Retail, Multifamily Units). My business is about service and I am not happy until you are happy. My years in the business have provided me the experience and contacts to assist you with nearly every real estate need. Whether it's finding you a home, finding the best loan, or helping you getting the most out of selling your home I am here to guide you. If there is anything you need, please let me know. My main qualities to succeed have been the ability to have a great balance between time management with clients and personal life.